Ted Mahsun: One can never claim a shortage of short story writing opps in these parts. One can never claim a shortage of short story writing opps in these parts. 1. Writings should depict queer or alternative sexuality in Malaysia, or of Malaysian queers' experience in the world. 2. Possible Genre: fiction, true life accounts, essays, memoir, excerpts from novel or play. We do not accept verse. 3. Queer includes gay, lesbian, bisexual, transvestite, transgendered, intersexed. 4. Possible topics: coming out, forced out, going back in, love found, love lost, love squandered, encounters with homophobia, trying to go straight, married life, being friends with a queer person, being seduced by a queer friend, self-loathing, religion, family, work, studies, activism, etc. 5. Writers can be Malaysian or non-Malaysians. Writers can be queer or straight. 6. All writing must be in English, or translated into English. The writers are responsible for getting their own translations done. Minimal use of other languages is acceptable with explanatory notes. 7. Writers should use their actual names. A pen name is allowed when the writer has been publicly associated with that name. 8. You're advised to submit no more than 3,000 words. However, the maximum is 4,000. 10. The editors plan to select up to 20 pieces of writings. 11. 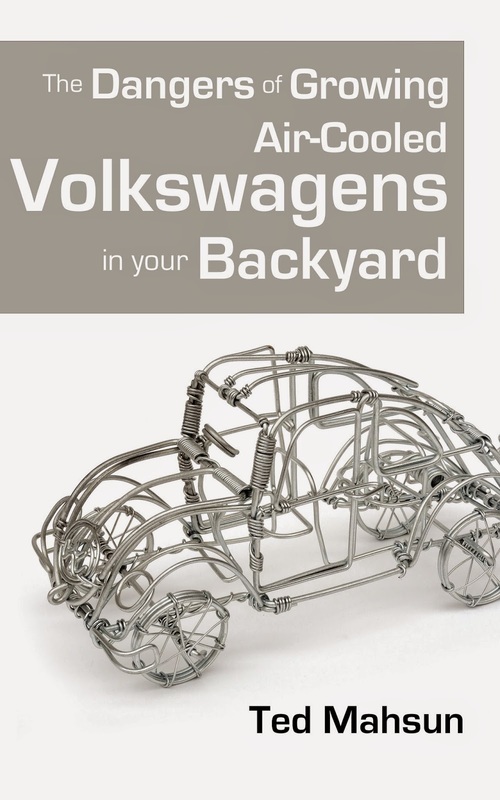 Book will be launched at Seksualiti Merdeka 2009 at The Annexe Gallery in August 2009. 12. 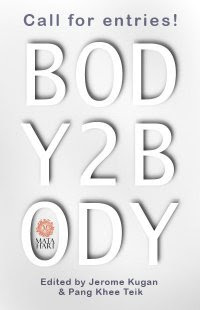 Please email entries to matahari.books@gmail.com with the heading "Body2Body"
13. Writers who are selected will share 10% of the royalties from the sales. Conversely, they can choose to receive 4 books in lieu of royalties. Pang Khee Teik is the Arts Programme Director for The Annexe Gallery, Central Market Annexe, Kuala Lumpur. He was formerly the editor of Kakiseni.com. Pang has also been involved in theatre, independent films, writing and even a spot of experimental dancing. 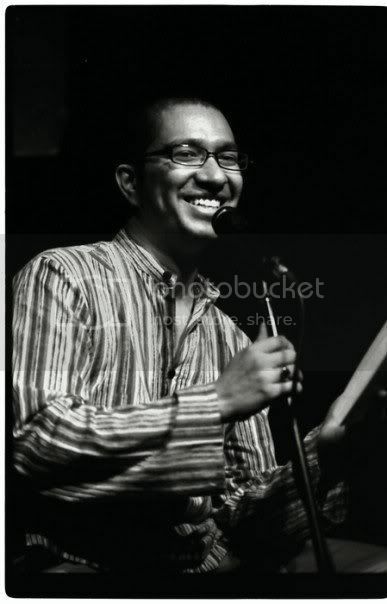 Jerome Kugan is a writer and musician who has been living and working in Kuala Lumpur since 2000. Besides being the Media Manager at The Annexe Gallery, he is the creator of Poetika and one of the organisers for KL Sing Song. In Aug 2008, Pang and Jerome organised Seksualiti Merdeka, Malaysia's first sexuality rights fest at The Annexe Gallery. 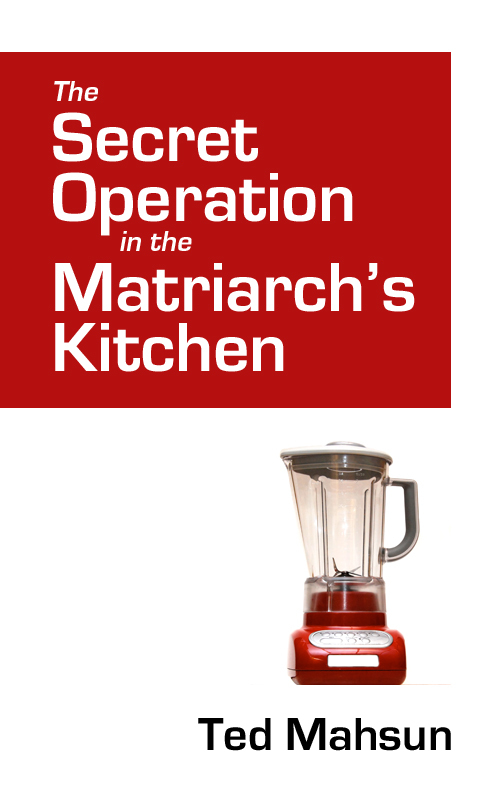 Matahari Books is a publishing company, set up by the writer and occasional movie-maker Amir Muhammad, that specialises in non-fiction books about Malaysia. Its first book in 2007 was Volume 1 of Malaysian Politicians Say the Darndest Things, which was an immediate best-seller. It published five books in 2008, including a tie-in screenplay book for the hit film Kami. 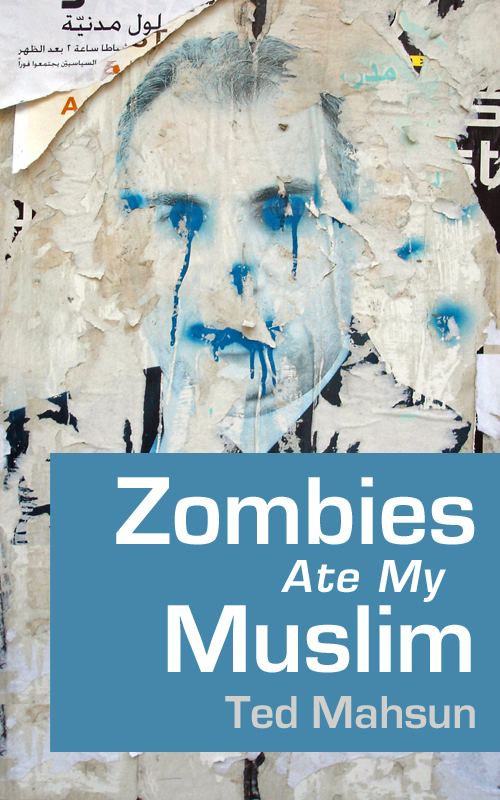 All its books are sold in major Malaysian bookstores as well as Amazon.com. A-ha! Malaysian Gay Lit! A veritable Blue Ocean in the Malaysian publishing industry, if ever there was one. Don't be shy Ted, I know you have a story to tell! My secret tale of coming out is a very tough story to write! She can write her own entry, too!